Christine Jordan-Camp got married soon after high school to Russ Camp. She had 2 children, Shane (Class of 1991) and Rebecca (Class of 1992). Through the years, she held jobs at Spears Inc. in Bradford then was a Head Start teacher for many years in East Smethport. 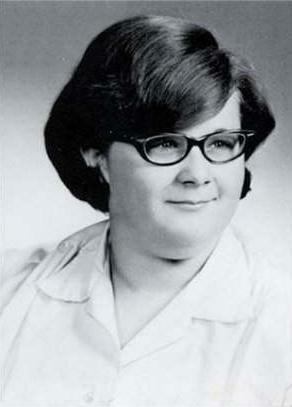 She also worked for Beacon Light Behavioral Home in Bradford, where the kids all referred to her as 'Mrs. Chris' because they all respected her, if nobody else. Later, she also worked for Sinter Metals in Emporium. 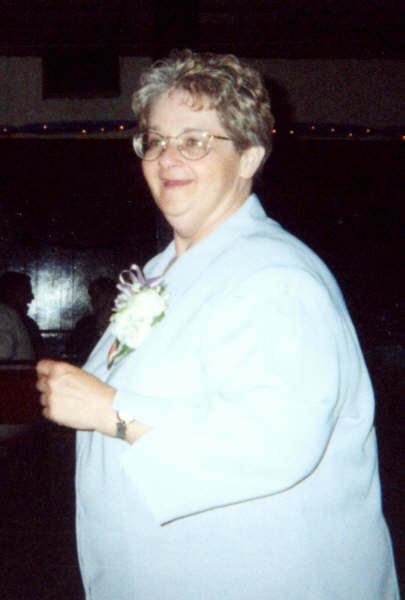 She passed away on Mother's Day 2003. If you would like to reach Christine's son, Shane, his email address is shanelc50@hotmail.com.